EVO is one of the pet food companies owned by Natura Pet, which, in turn, was bought by Proctor & Gamble in 2010 and sold to Mars, Inc. in 2014. Other brands produced by Natura include Innova, California Natural, Healthwise, and Mother Nature Natural Dog Biscuits. 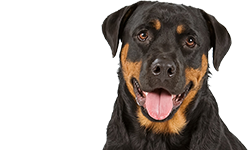 Natura Pet’s products focus on natural diets and high quality ingredients. EVO is made by Natura Pet, which is now owned by Mars, Incorporated. Natura produces all of their kibbles at their plant in Fremont, Nebraska. Natura goes into great detail about their manufacturing practices. We can’t find specific information about where EVO’s canned foods are made or who makes them. This is usually a tip-off that they are outsourced to a co-packer so we have no idea what their manufacturing standards might be. 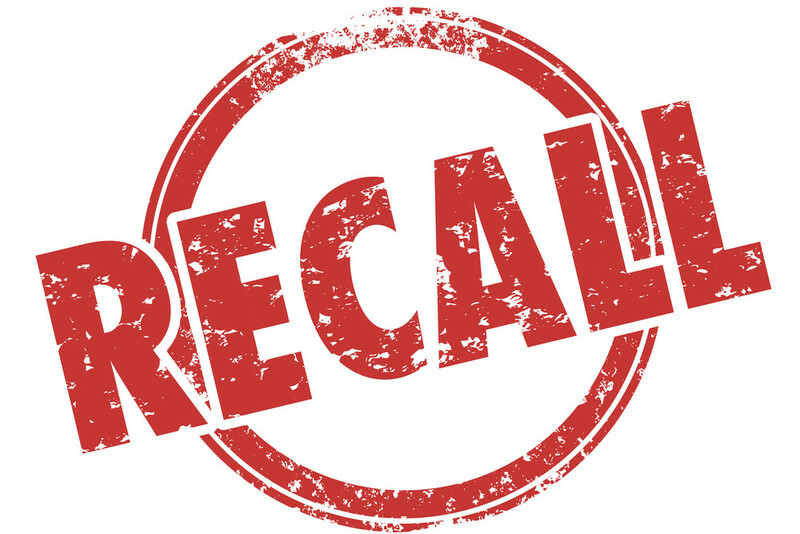 EVO’s most recent recall was in June 2013 when they recalled dry dog food, biscuits, bars, and treats because of potential Salmonella contamination. 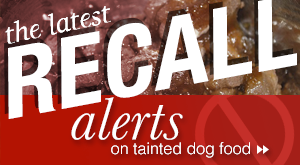 They had earlier recalls in March and April 2013 of all dry dog food and treat varieties for the same reason. This recall was part of an enormous recall of Natura brands. EVO products are high protein, low carbohydrate foods, and grain free. 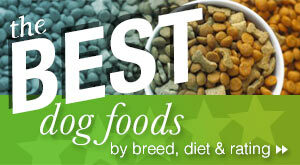 They are marketed as an ancestral diet providing modern nutrition for your dog. The brand is aimed at people who like the idea of feeding “raw pet food, but prefer a cooked food that matches the benefits of raw, frozen, or home prepared high protein diets.” The company says that EVO was the “original and industry first grain-free, low carbohydrate, ancestral diet” that provides the benefits of modern nutrition in a safe, convenient, natural food. The EVO product line is somewhat limited but they offer dry kibble and canned food and treats. 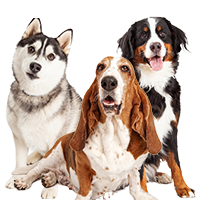 Their foods include chicken & turkey, red meat, herring & salmon, weight management, and senior formulas, (some of them in large and small bite versions), as well as canned foods that are 95 percent meat-based; and several treats. EVO’s kibbles typically have around 42 percent crude protein, which is mostly from animal products. 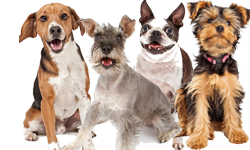 The crude fat percentage is usually 18-22 percent, which is higher than most dog foods. However, if you estimate that the fat in a dog food should usually be about half of the protein percentage, the fat percentage is not surprising. EVO’s kibbles do contain a lot of calories per cup (around 500), so dogs can quickly pack on pounds if you don’t measure how much you are feeding and keep a close eye on your dog’s weight and condition. Most of these kibbles would be very good for active dogs getting a lot of exercise. Most dogs can eat turkey and chicken without any problems but if your dog has allergies or food intolerances to these ingredients, you can check out other EVO foods such as their herring & salmon or red meat formulas. According to EVO, this kibble contains 82 percent animal ingredients (including eggs). Turkey is about 70 percent protein. It’s a good source of Riboflavin and Phosphorus, and a very good source of Selenium. People debate whether chicken meal or chicken is better but they are both good ingredients. Chicken meal has had most of the moisture and fat removed so it is mostly protein from the chicken. Chicken still has the moisture before cooking. If the moisture were removed this ingredient would likely be placed lower in the list but it’s still a great ingredient here. Chicken is about 80 percent protein and 20 percent fat. It’s a good source of Vitamin B6 and Phosphorus, and a very good source of Niacin and Selenium and omega-6 fatty acid. As long as your dog has no allergies to chicken, these would be excellent ingredients in a dog food. Salmon meal is another very good ingredient in dog food. Salmon meal has had most of the moisture removed so it is a concentrated form of the fish. This means it contains several times as much protein as salmon normally contains. Salmon is 46 percent protein and 54 percent fat. It is a good source of Thiamin, Niacin, Vitamin B6 and Phosphorus, and a very good source of Vitamin B12 and Selenium. It’s also a good source of omega-3 and omega-6 fatty acids. Menhaden meal is the fifth ingredient. This kind of fish is frequently used in dog foods but it was once a staple food for American Indians. They are an excellent source of fish oil and provide a wonderful source of omega-3 fatty acid. 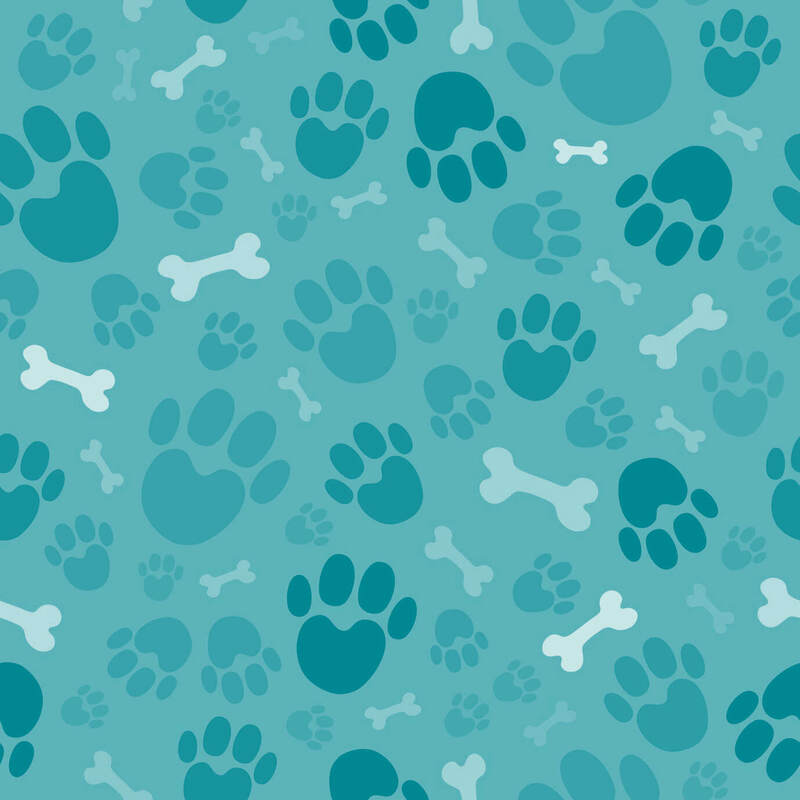 Omega-3 fatty acid is very good for a dog’s skin and coat and beneficial for the heart, among other things. Other interesting ingredients in this food include chicken fat (preserved with Mixed Tocopherols, a Source of Vitamin E). Chicken fat is high in omega-3 fatty acids and extremely high in omega-6 fatty acids. Dogs who use up lots of energy and some older dogs who have trouble holding their weight can benefit from chicken fat in their diet. Since this is an adult dog food, the fatty acids should be good for a dog’s skin and coat, as well as his energy levels. The food also has peas. Peas are about 22-24 percent protein and usually refer to field peas like split peas (yellow or green) which are dried. They are often used as livestock feed today. Some dogs have problems digesting them. If your dog has digestive problems with this food, the peas could be the culprit. If you read many dog food ingredient labels, you have probably noticed that many ingredients that are commonly used as livestock feeds are now making their way into dog foods. From a nutrient viewpoint, dogs may be able to use some of these ingredients but most of the research on these foods has been done via farm animals. 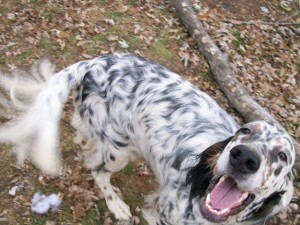 It remains to be seen if they are really healthy or good for dogs on a longterm basis. Dog food manufacturers like using some of these ingredients because a) they cost less than meat protein; and b) they can take the place of common grains that many owners dislike. “Peas” sounds nicer than “corn” on the ingredient label to many dog owners. 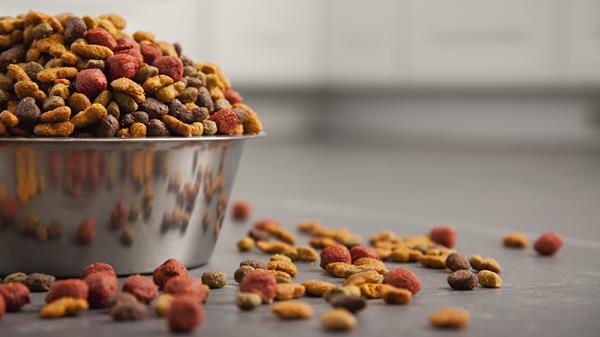 But it’s important to know how these new dog food ingredients might affect your dog. Although EVO says this food is grain free and gluten-free, it does contain tapioca starch which is pure carbohydrates. Kibbles need to contain some starch to maintain their dough consistency and their shape as they go through the extrusion process. Tapioca starch has virtually no nutritional value. The food also contains apples, tomatoes, and carrots which all provide some fiber in the food, as well as vitamins and minerals. Eggs and cottage cheese boost the protein percentage. “Natural flavors” is often a code term for something the company just doesn’t want to name. And the FDA is very lenient about what it considers “natural.” Natural flavors in your dog’s food can mean anything from some chicken or liver broth to ingredients surreptitiously used as preservatives to things you’ve never heard of. The Truth About Pet Food site claims that “natural flavors” includes diacetyl for many pet food companies though they don’t know if it’s dangerous to dogs or not. Preservatives masquerading as “natural flavors” has become a regular occurrence at your poultry and meat counters where you buy your own food. It’s not necessarily harmful to your dog unless one of the hidden preservatives happens to be something that your dog is allergic to or has a food intolerance to. This particular food does have vitamin E supplement and rosemary extract listed on the label, which are natural preservatives. Many pet owners know that if your dog has any problems with seizures, you should avoid rosemary. The food also has dried chicory root extract, which is a good prebiotic, and “direct fed microbials” – several probiotics and fermentation products which help with digestion. We notice that EVO states their foods are “potato free.” As far as we know, there is nothing particularly wrong or harmful with potatoes in dog food. Not as long as they are not a primary ingredient. Unless your dog is diabetic or a young Toy breed puppy where hypoglycemia might be a concern, potatoes and the glycemic index should not be an issue. Just to make sure, we consulted with a veterinarian who has been making meals for her own dogs for years. She agreed and couldn’t think of any reason why a dog food company or dog owners would be particularly concerned about potatoes in dog food. Potatoes do have lots of carbs but so do some other grain substitutes. Ingredients interact with each other. 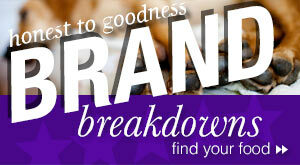 The overall nutrition of the dog food and how it affects your dog is what really matters. Potatoes are not poisonous and won’t hurt your dog as long as you don’t feed your dog any potato skins with green spots on them which indicate the presence of solanine. You can read more about the nightshade family and arthritis here and here. The food contains 516 calories per cup. This is a very rich dog food. EVO Turkey & Chicken Formula Large Bites Dog Food is formulated to meet the nutritional levels established by the AAFCO Dog Food Nutrient Profiles for all life stages. The dry matter basis figures for this food are: 46.7 percent protein; 24.4 percent fat; 2.8 percent fiber; and 24.4 percent carbohydrates. This food is high in protein and has a high percentage of fat. The fiber content is low for most kibbles while the carb percentage is quite low compared to other commercial kibbles. If you like the idea of feeding your dog a high protein diet with lots of meat, you will like this food. The first five ingredients are meat or fish and it has a very low percentage of carbs. 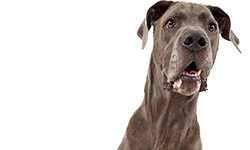 It also has a high fat percentage so you will need to be careful about your dog’s portions and watch his weight. The ingredients appear to be good quality. It certainly looks like this is a food that most large dogs would enjoy. Some dogs could have problems with the high fat content. If your dog needs to avoid high fat intake, then EVO foods would not be advisable. Where can you buy EVO dog food? 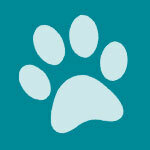 You can purchase EVO dog food at certain pet supply stores and online. EVO suggests that you call pet stores before you drive a long distance to be sure that the store carries the food you are seeking. Not every pet store carries all of their foods. 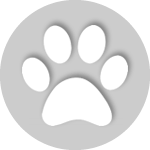 You can also have EVO delivered to your door by a company like PetFoodDirect.com that ships the food on an automatic schedule. For owners who like the idea of an ancestral diet for their dogs, EVO is one of the top-of-the-line foods. It relies heavily on meat protein. Experts say that it’s hard to feed your dog too much protein as long as he doesn’t have any pre-existing kidney problems. Most dogs should enjoy the protein and fat content of these foods. They are very expensive foods, as you would expect with so much meat protein. If you think your dog would like them, give the food a try and see how he does. As usual, watch his condition and make adjustments. These are very calorie-rich foods, so watch the portions and make sure your dog gets plenty of exercise. My 7lb Yorkie has digestive problems but is do very well oh the Evo 95% chicken and turkey. We have noticed that the cans have started to have rust around the rim of the can. I’m not pleased with this especially in regards with my pets health.